A look inside UMaine's own Alfond Arena. 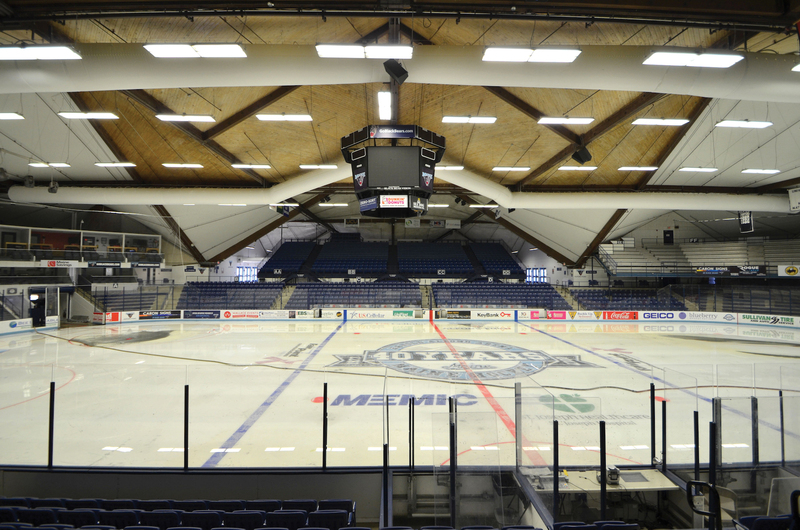 Built in 1977, this unique multi-angular roof stadium is home to the black bear's men and women ice hockey teams, and formerly the university's basketball teams. It's named after Harold Alfond, who helped donate money for updating the university's sports facilities. Photo by Ian Ligget. 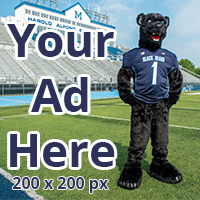 Since 1935, Maine Day has been a beloved tradition at the University of Maine. At its conception, then-President Arthur Hauck wanted to dedicate a day to volunteerism, cancelling classes to give students this opportunity. More recently, a key part of Maine Day for many students is the Maine Day concert, held on the last Wednesday of the spring semester. 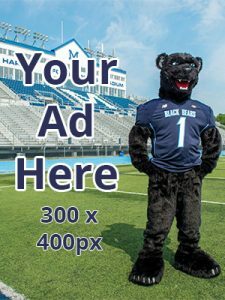 This year, through a collaborative effort from the UMaine administration, Student Government and the town of Orono, the focus of the day will be shifted back to its original intent — volunteering. 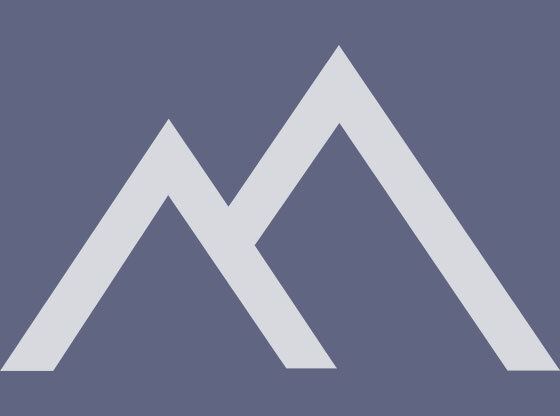 Rather than holding a concert on the night of Maine Day, Student Entertainment is hosting a new concert, titled the Maine Event, on Saturday, April 14. April 14 was one of two potential date options, but the other potential weekend, April 28, was too close to Maine Day and would make the events appear linked. 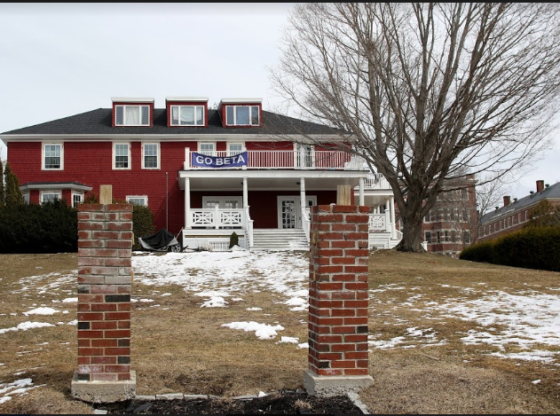 According to Vice President of Student Entertainment Jared Dumas, some members of the Orono community wanted Maine Day stopped completely, and the separation of the two events is intended to quell people’s concerns. “Massive parties aren’t good for the community,” Dumas said. The new date isn’t the only change the concert is undergoing — the Maine Event will be held indoors at the Alfond Arena, rather than outdoors as past Maine Day concerts have been. 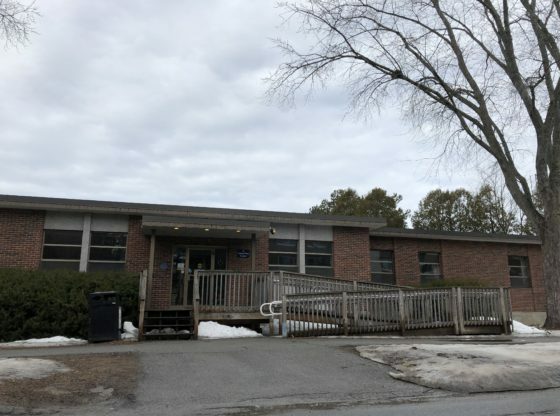 The town of Orono, like many other towns, has an ordinance that qualifies excessive noise after 10 p.m. as a civil offense. Holding the concert outdoors meant it had to end at 10 p.m., but an indoor show can run longer, serving a dual purpose — providing a bigger concert for students to enjoy, and keeping students occupied later into the night in order to minimize trouble. While Maine Day has become almost synonymous with the concert, the events haven’t been linked for long; the first Maine Day concert was held in 2015. Prior to 2015, the concert could have been held in the fall or in the spring, but often was in April. Student Government has been working closely with the administration as well as the town to keep the concert while also re-focusing the purpose of the actual Maine Day. 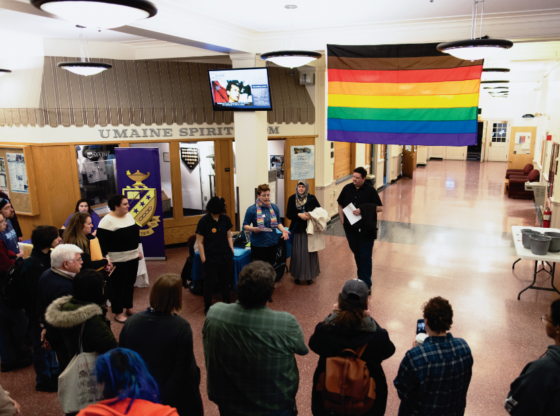 “Maine Day is about service and volunteerism,” Vice President of Student Government Logan Aromando said. Aromando also said that they are working towards getting outdoor concerts back in the future. The Maine Event features headliner Lupe Fiasco with supporting artists Action Bronson and Felly, and is open to UMaine undergraduate students only. Tickets are free with a Maine Card.